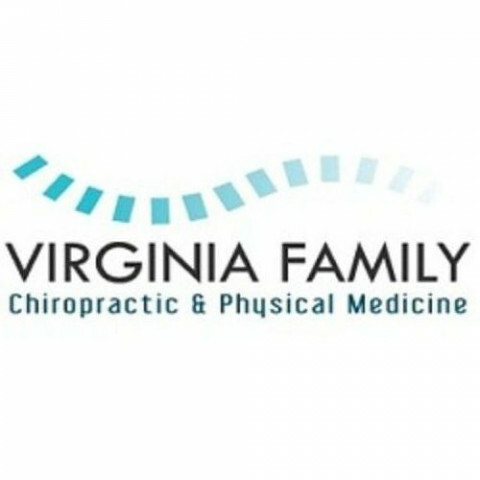 Virginia Family Chiropractic is a chiropractic clinic located in (location), Virginia. They specialize in delivering precise health adjustments and other services to help alleviate pain and stress. Their services include massage therapy, neuropathy, posture correction, rehabilitation, and chiropractic care.